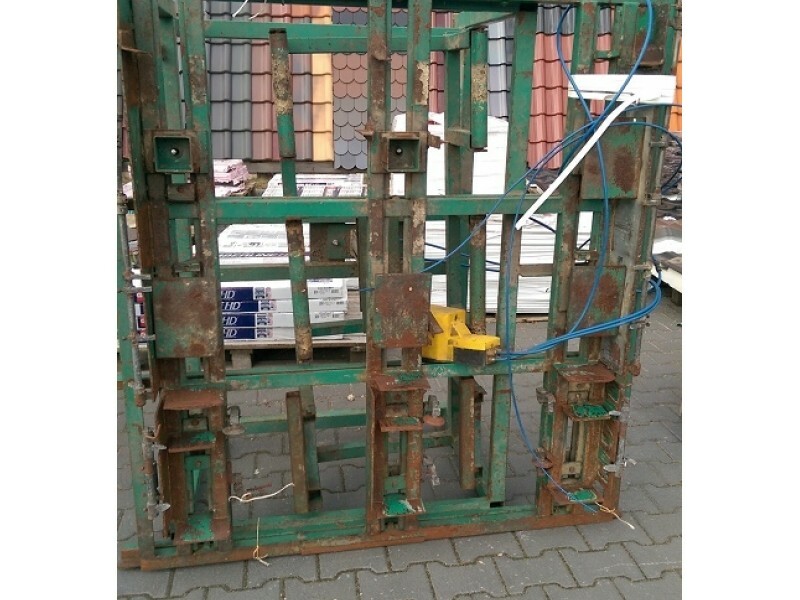 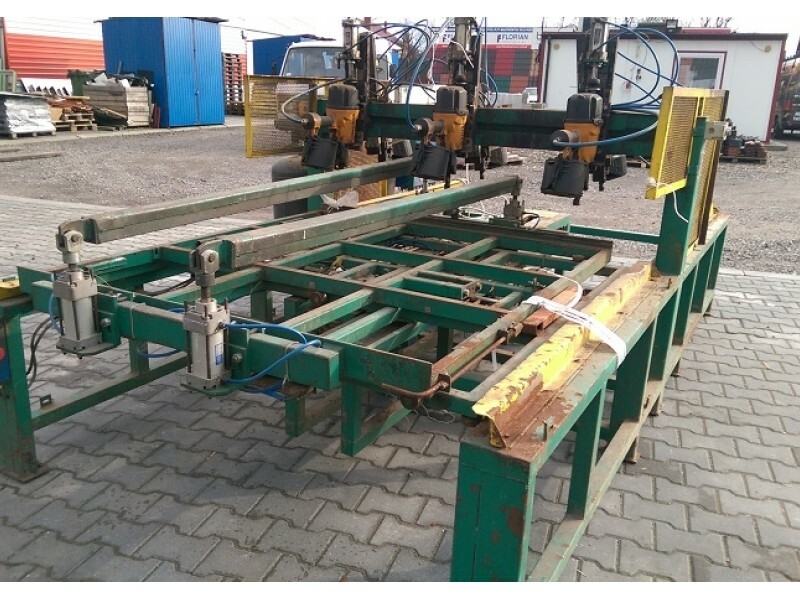 The machine has two tables to the pallet nailing. 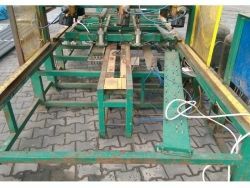 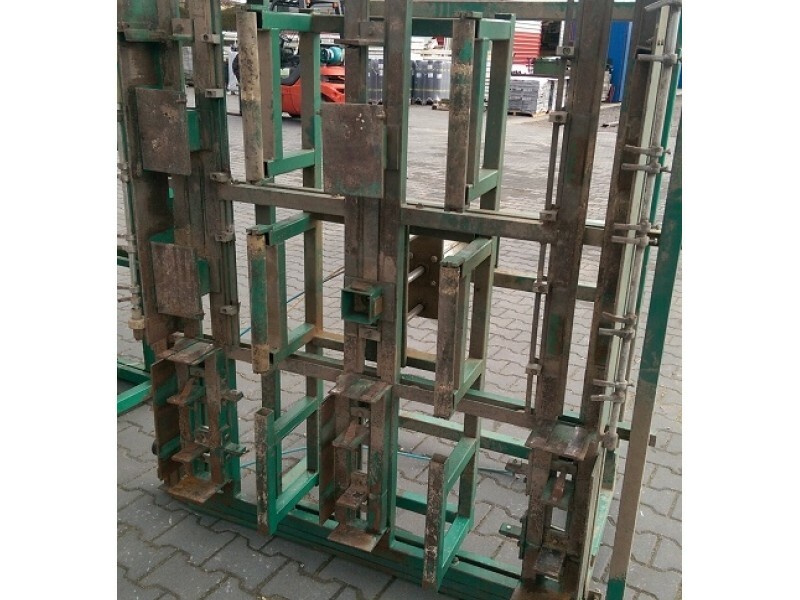 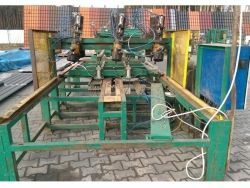 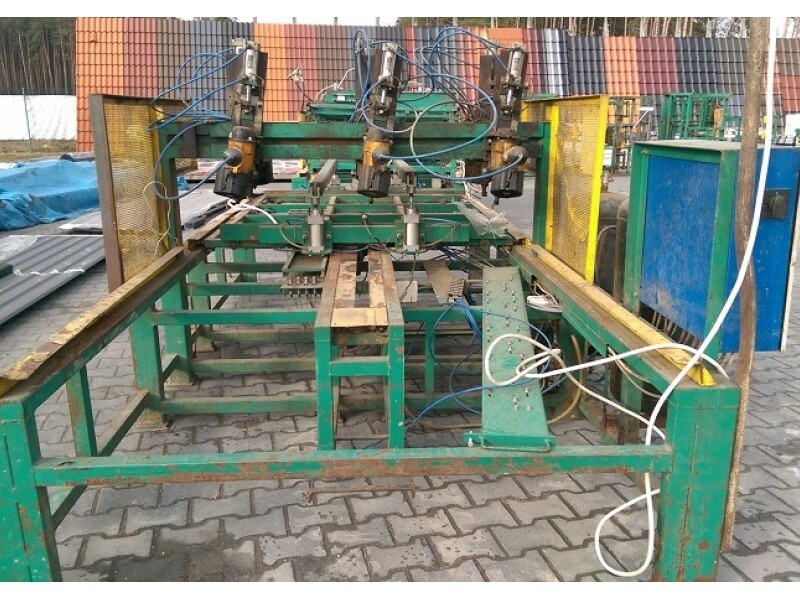 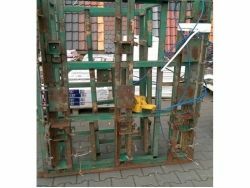 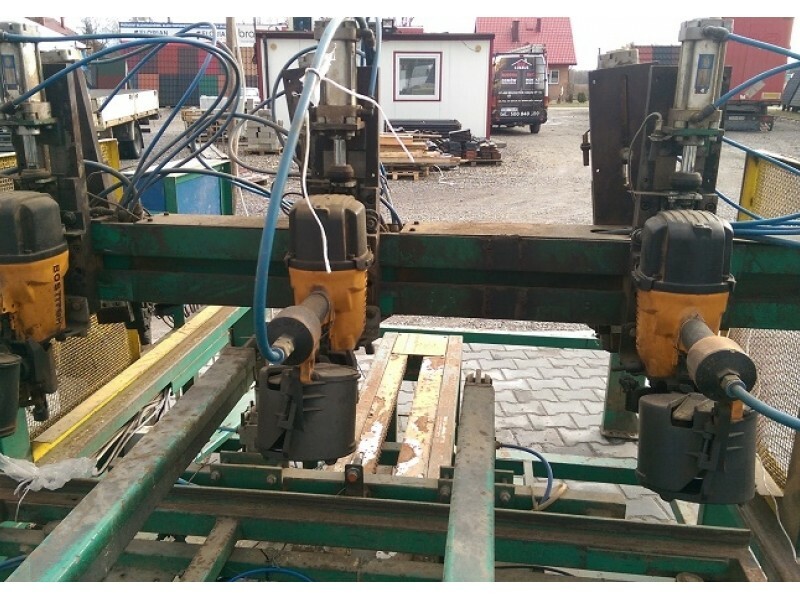 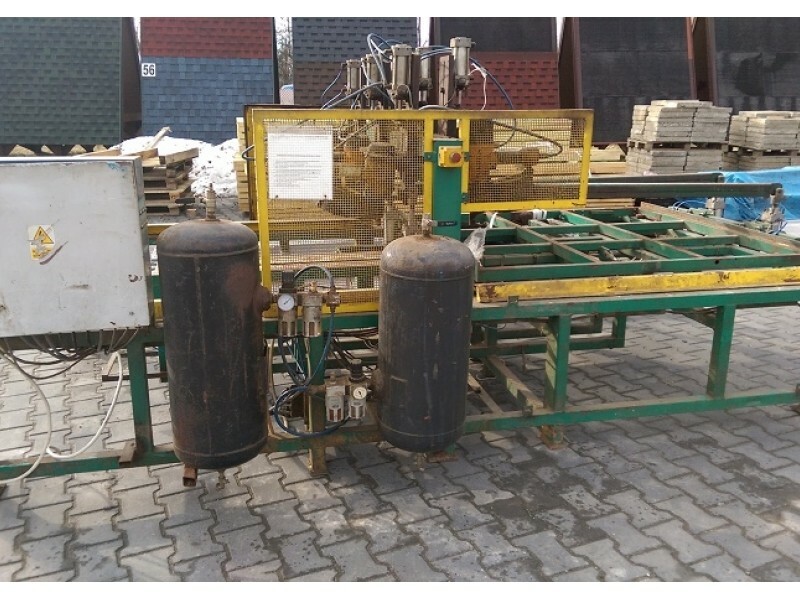 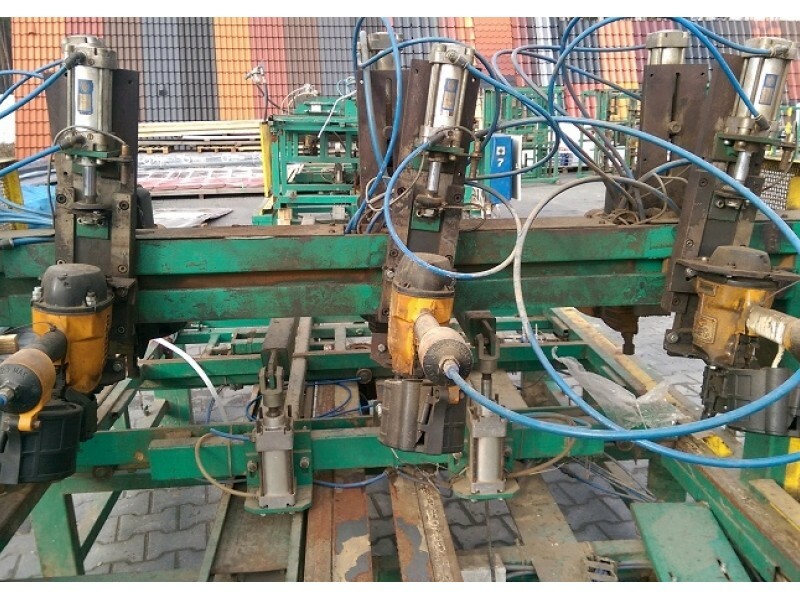 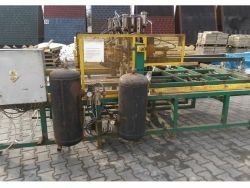 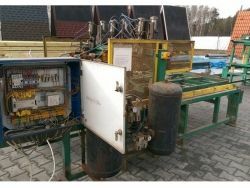 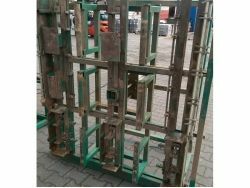 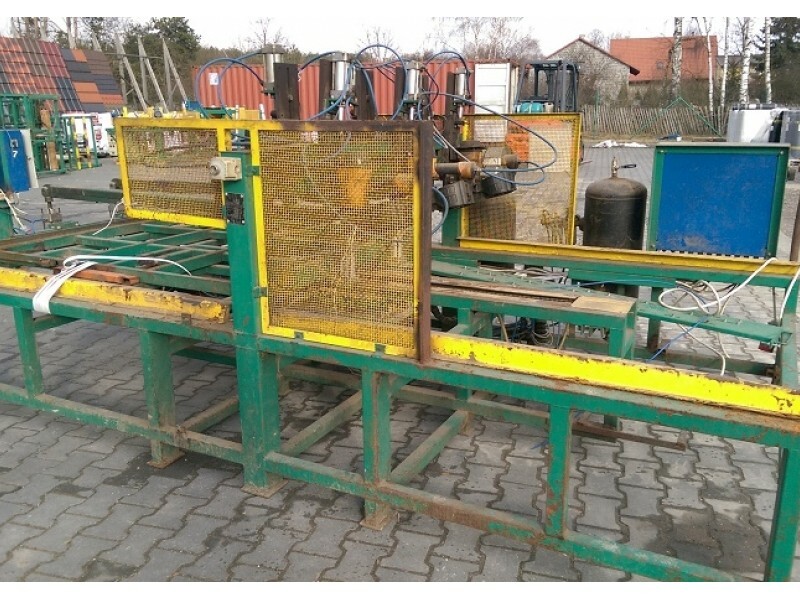 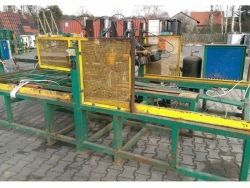 While nailing pallets on one form, the personnel operating the machine are arranged to another pallet on the second form, and so alternately. 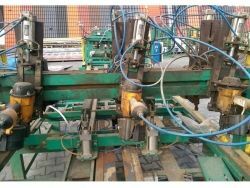 Such a work system provides full use of the machine to operate. 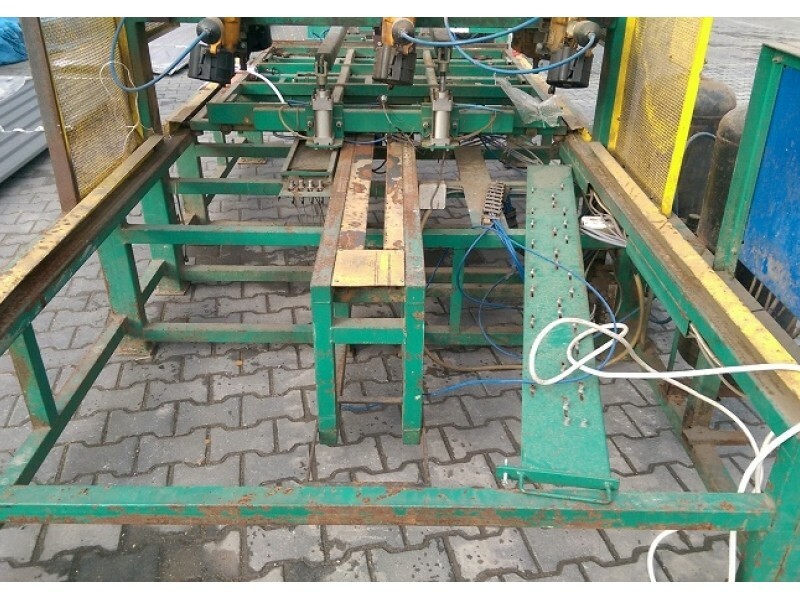 The using of the machine requires two employees.